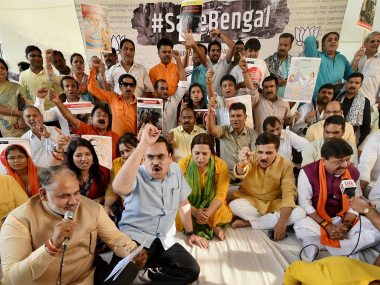 New Delhi: The BJP on Thursday launched its "Save Bengal" campaign from Rajghat here in the wake of the Basirhat communal riots, and alleged that there was a "constitutional breakdown" in the state due to the "appeasement politics" of the Mamata Banerjee government. Union ministers Smriti Irani and Harsh Vardhan, and BJP general secretary and Bengal in-charge Kailash Vijayvargiya attacked the Banerjee dispensation over the communal clashes. The saffron party has stepped up its attack on the TMC after the communal riots in Basirhat in North 24-Parganas district earlier in June. The party alleged that Hindus were targeted by a section of people under the patronage of the TMC. Vijayvargiya alleged that "people were murdered and burnt alive" during the riots and that a BJP delegation was not allowed to visit the affected areas. 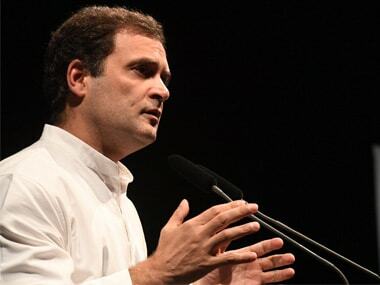 "The BJP sent a team of MPs to Bengal, but they were stopped from visiting the riot-hit areas. 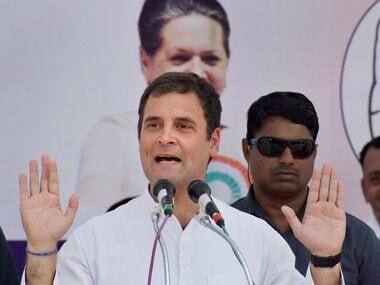 There is an appeasement politics going on in the state," he said. The BJP leaders, joined by party workers and sympathisers, also staged a sit-in opposite Rajghat, the memorial to Mahatma Gandhi. Many of them carried placards and shouted slogans against the West Bengal chief minister. Vijayvargiya said there was a "constitutional breakdown" in the state. 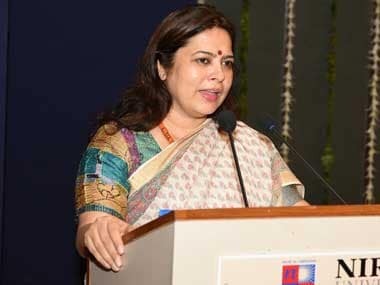 BJP spokesperson Meenakshi Lekhi attacked the TMC government, alleging that Banerjee was practising the "two-fold politics of appeasement and repression" in the state. 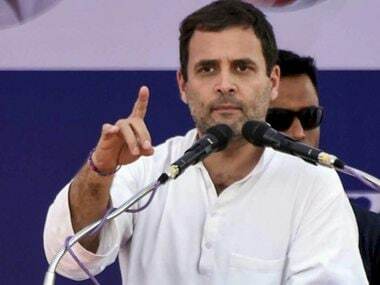 "We have gathered here to raise awareness about what is happening in West Bengal and also assure the people of the state that, if needed, the patriots of the country will go to Bengal too and stand by them," she told reporters. Rajya Sabha MP Swapan Dasgupta and former Rajya Sabha MP Chandan Mitra also spoke at the protest.